My grandchildren love these! 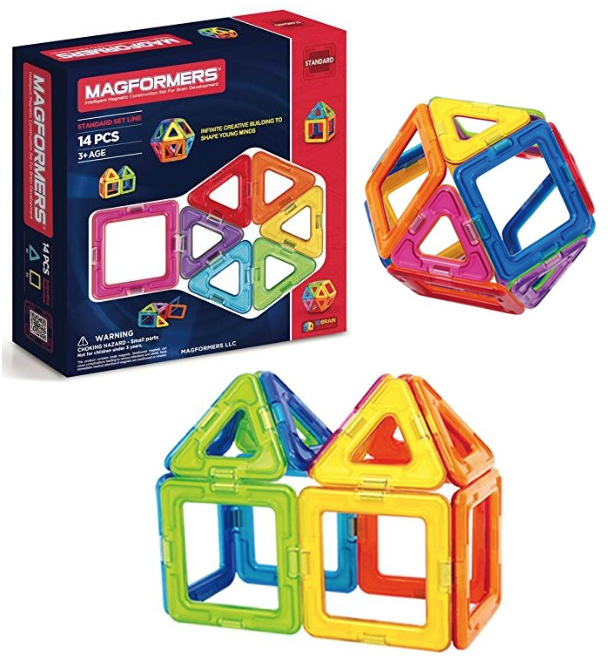 Head over to Amazon to order the Magformers 14 Piece Set Just $14.98! (Reg. $25).